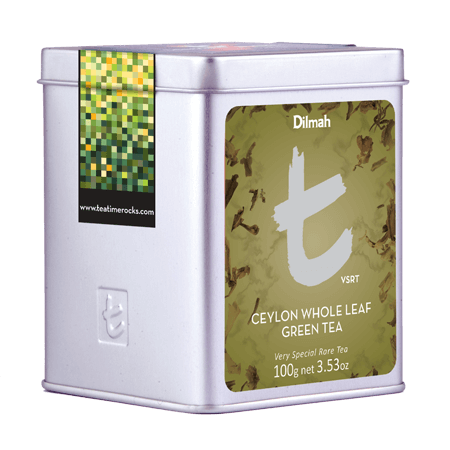 This Ceylon Green Tea is grown at 1,600 feet above sea level, near the ancient city of Kandy. 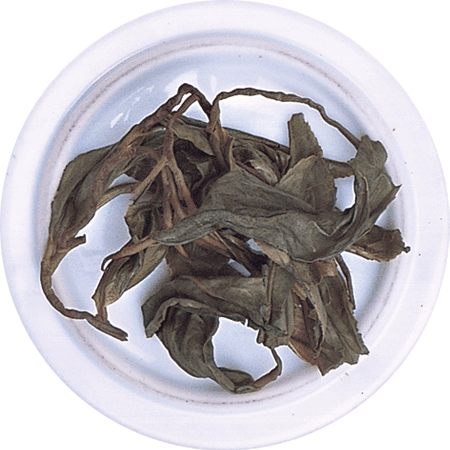 When infused, the tightly rolled leaf unfurls gently, imparting as it does so strength, flavour and character. 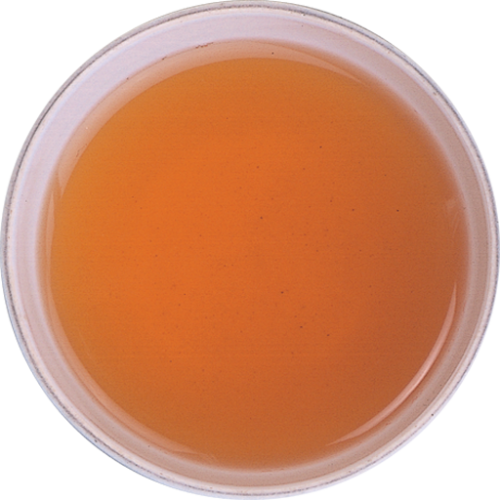 A gentle, lightly piquant tea evolves with grassy, herbal notes and a hint of citrus. 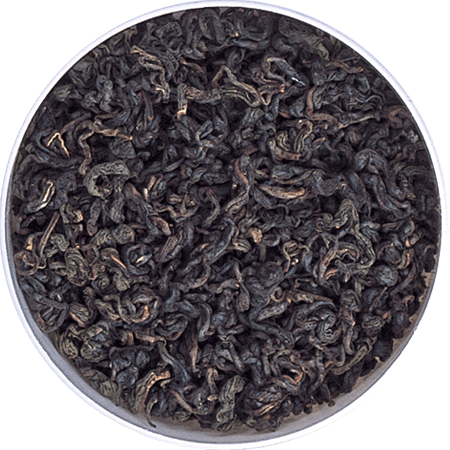 In the cup, a dark yellow infusion typical of a medium strength green tea. This is an unique Green Tea, a cleansing accompaniment to salads and fish.